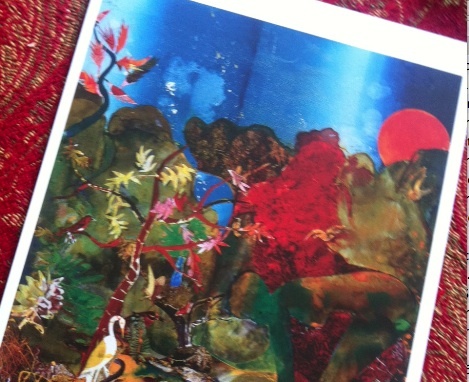 A bright and beautiful Romare Bearden collage covered a recent thank-you card from Mrs. Jeanne Brayboy. After Pride Magazine released its Mar/Apr 2013 issue that featured a story I wrote to honor her life and achievements, she penned the kind message below. But doesn’t she know? 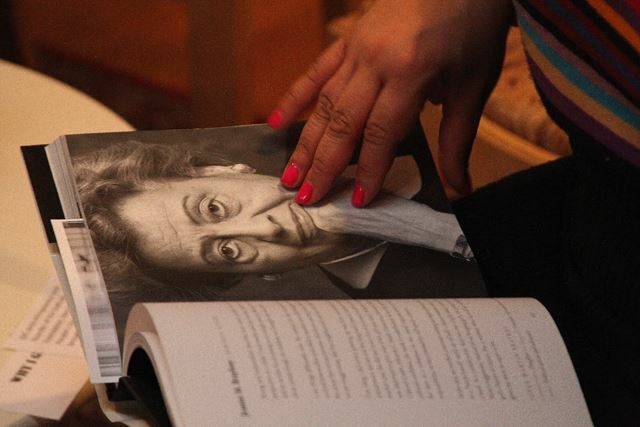 The honor of sharing her story, yet again, is all mine. This entry was posted in Book, gratitude, Writing and tagged I Am A Writer, Jeanne Brayboy, Pride Magazine, Romare Bearden, Thanks Pride and Humility by valaida. Bookmark the permalink. 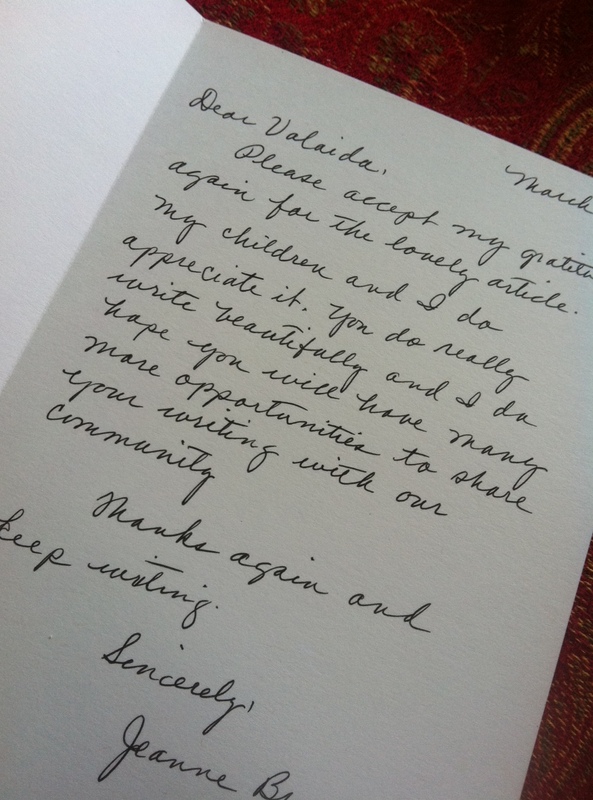 You are most welcome, Valaida! You wrote a wonderful story for us about an inspiring woman in the Queen City who is a philanthropic gem!